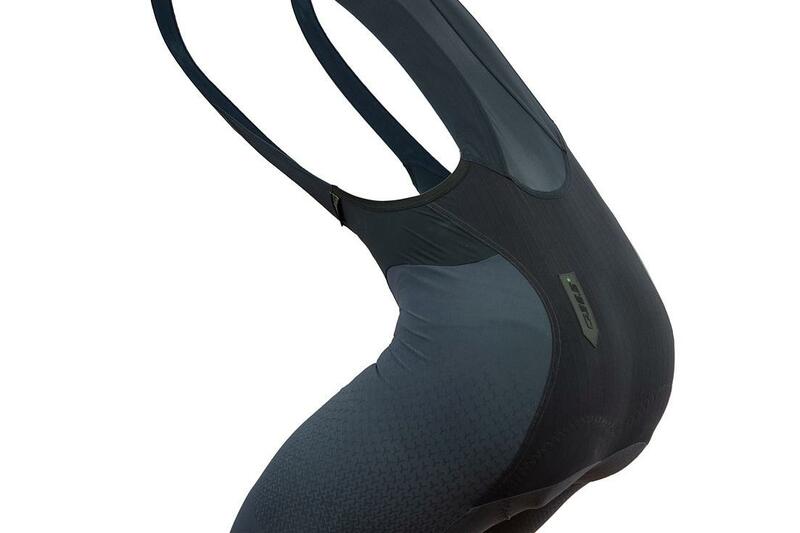 Q36.5 is an extreme vision of the future of competitive cycling clothing. 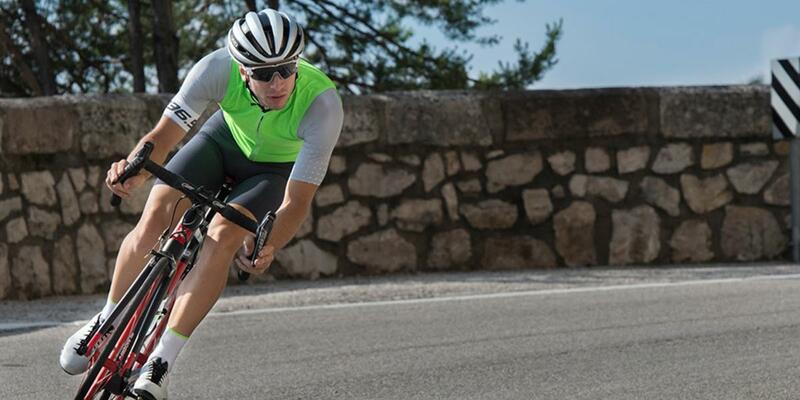 The dream of Luigi Bergamo, upon founding Q36.5 in 2013, was to create an iconic product that represents what the future of cycling clothing could be. 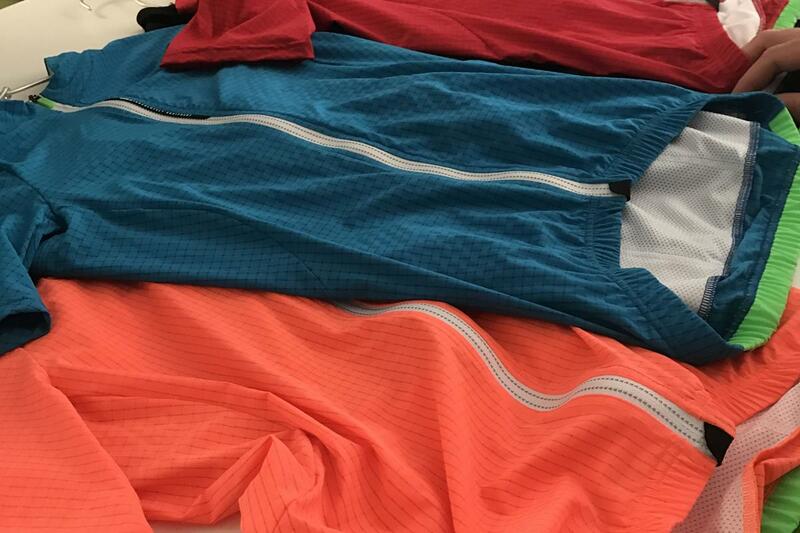 Q36.5 collaborates with elite Italian textile partners to develop the most efficient cycling fabrics in the world. 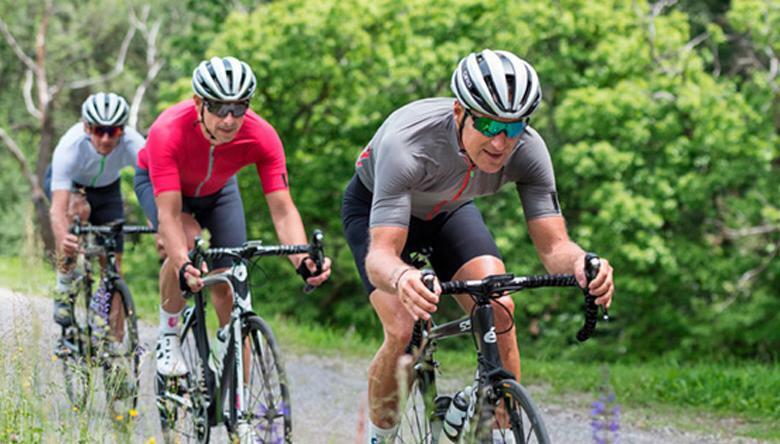 The use of proprietary high-quality fabrics developed specifically for use in cycling clothing combined with the radically essentialist cut and styling of the garments, allows Q36.5 to produce some of the lightest cycling clothing in the world. For more on Q36.5 read our interview with Luigi Bergamo on the blog. Read our review of some of the key pieces of the summer collection here.